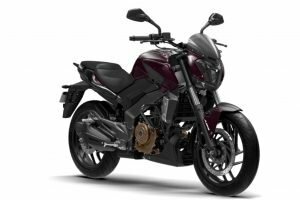 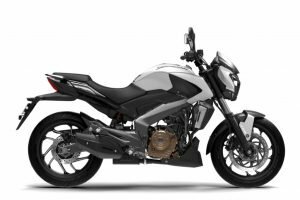 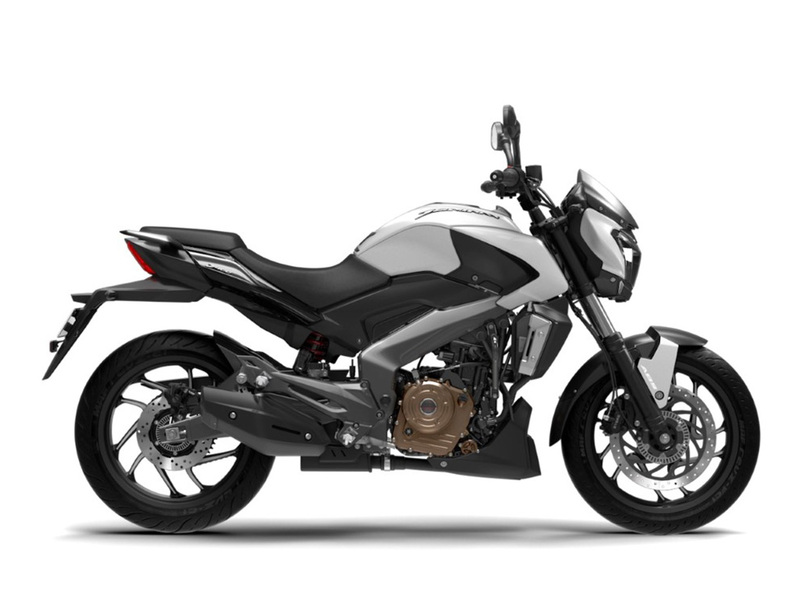 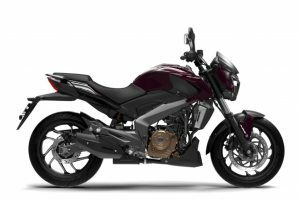 The Bajaj Dominar 400 was showcased as the Pulsar 400 at the 2016 Auto Expo. 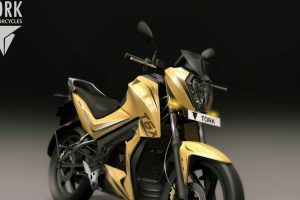 The bike got a lot of attention and enthusiasts have been waiting for it very eagerly. 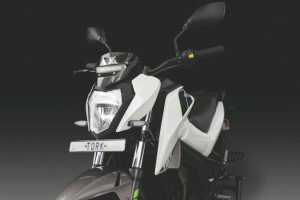 The Dominar 400 has finally been launched in India and it is offered in 2 different variants. 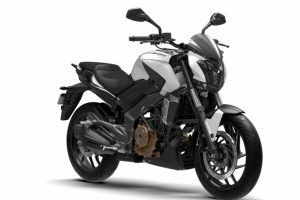 The Bajaj Dominar 400 is offered with a 373.3cc, single-cylinder, FI engine that produces 34.5 HP of power and 35 Nm of torque. 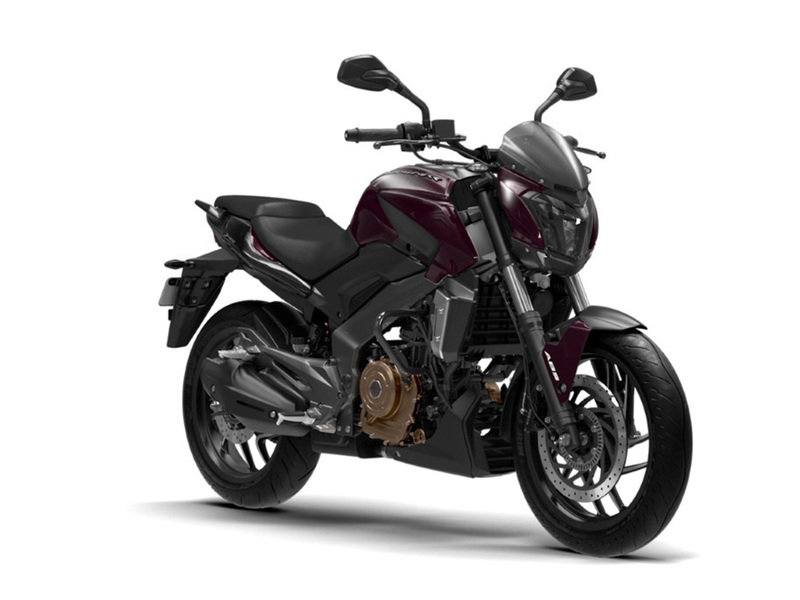 The engine comes with a 6-speed gearbox. 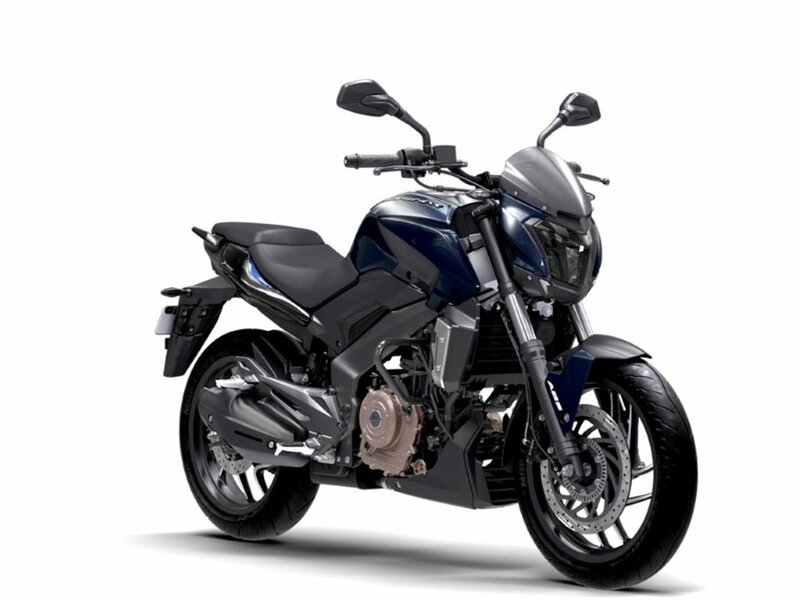 The Dominar 400 is offered with dual channel ABS on the top variant while the base variant is devoid of ABS. 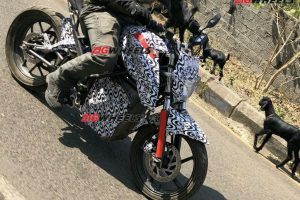 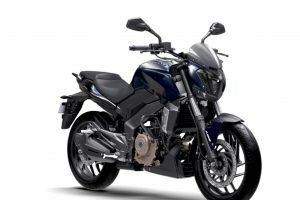 Bajaj Dominar 400 is sold in the following colours in India. 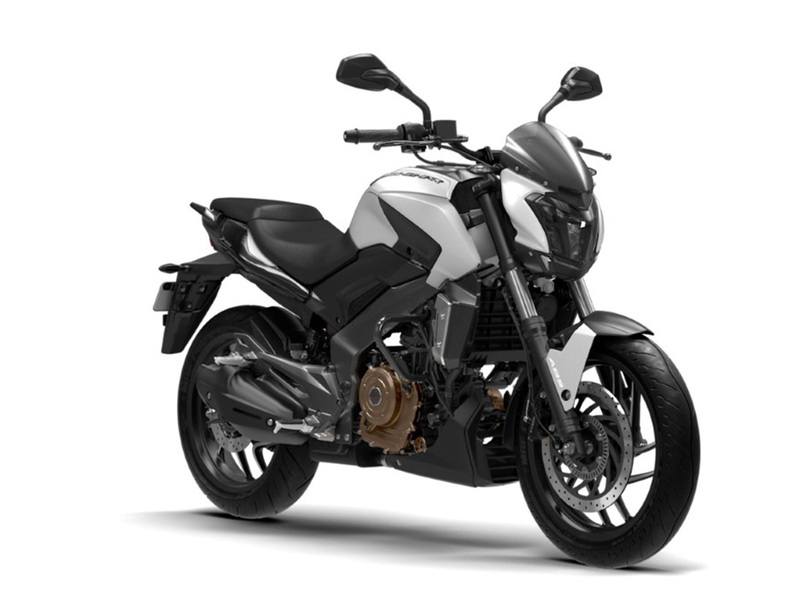 The Bajaj Dominar 400 is priced very attractively and the company has nailed it with the product positioning. 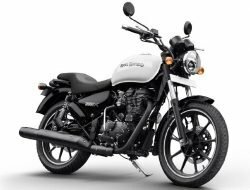 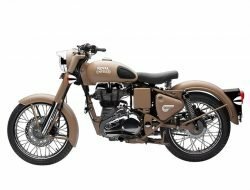 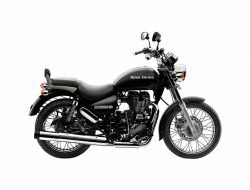 It is a good buy in this price range and will give tough competition to the Mahindra Mojo and Royal Enfield Classic.